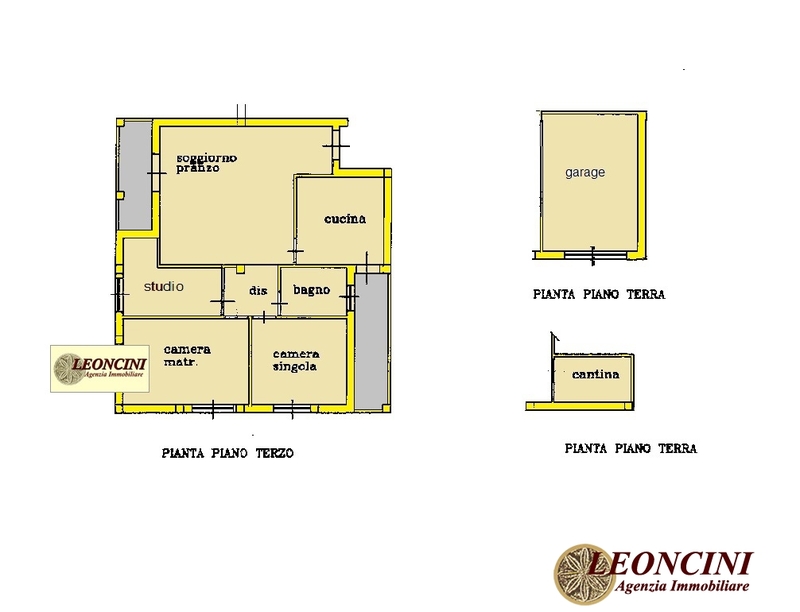 A474 Villafranca in Lunigiana, residential area, in a semi-detached house, large apartment on the first floor with separate entrance, living room, kitchen, hallway, three bedrooms, two bathrooms, terrace and balcony. Basement floor directly communicating with the house consisting of large garage and cellar. Distance from the sea 30 km. Pontremoli highway exit 12 km. Aulla 10 km.